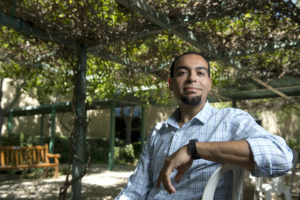 New research from the laboratory of Dr. Michael Yassa, Professor of Neurobiology and Behavior and Director of the UCI Center for the Neurobiology of Learning and Memory has identified a new network of brain regions that store information related to when events happen. “The field of neuroscience has focused extensively on understanding how we encode and store information about space, but time has always been a mystery,” said Yassa. 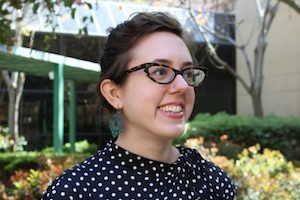 In a study supported by the National Institute of Mental Health and the National Institute on Aging and published this week in Nature Neuroscience, the group demonstrated that the LEC (lateral entorhinal cortex) plays a prominent role in temporal processing in a task where participants are asked to view clips from HBO's Curb Your Enthusiasm inside the MRI scanner and answer questions related to when events happen in the clip. A News and Views article published also in Nature Neuroscience highlights how these findings fit with rodent studies published recently by Nobel laureate Edvard Moser and colleagues. You may contact the UCI Center for the Neurobiology of Learning and Memory by clicking here. You may contact the study's senior author, Dr. Michael Yassa by clicking here.